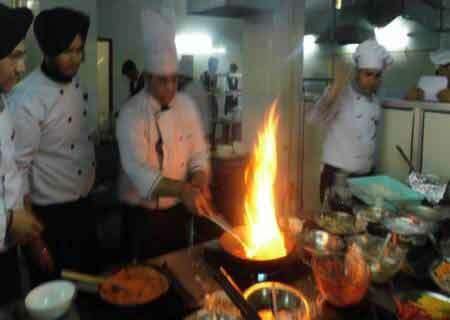 Paramedical courses deal with primary or first level of health care. There are many prestigious paramedical colleges in Delhi, which provide quality education to the young students and to develop them as professionals. A paramedic will have diverse functions in the area of pre-analytical and post-analytical processes. 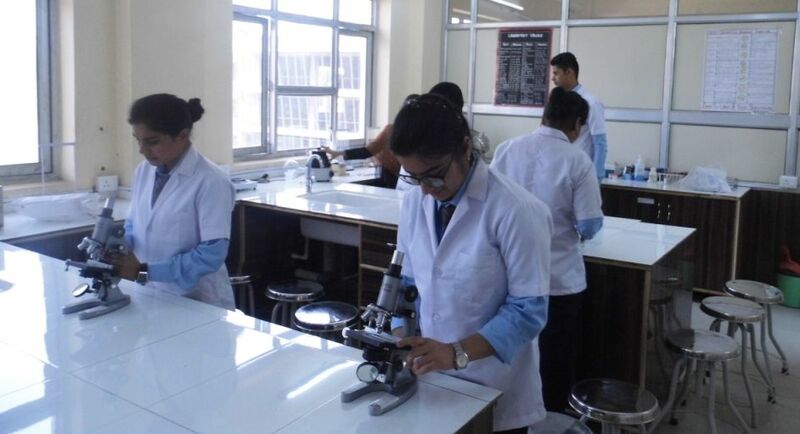 Main aim of students studying in various paramedical colleges in Delhi is to get trained in all the laboratory techniques and to be able to demonstrate ethical and moral attitude that is necessary for maintaining all the requisites required for paramedical profession. Paramedical Colleges in Delhi offer many paramedical programs which aim to provide the aspirant with sufficient knowledge and skills to carry out all the diagnostic tests. 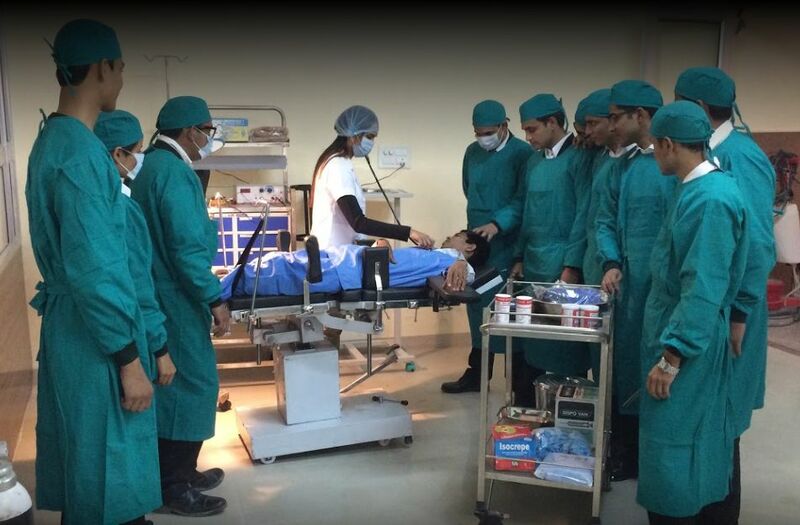 One of the reputed paramedical colleges in Delhi is Cradle of Management Institute (CMI) that offers world class learning experience in order to achieve excellence in the specialized fields. Paramedics are the people assisting the doctors in some centralized areas of their profession. It is one of the most emerging professions of medical education which deals with human health and its care in some emergency situations. The paramedics are required in hospitals, nursing homes, fire department, health education, primary health centers, and private ambulance companies as well.